Sarasota County Health Department Dental Clinic. Under emergency, they will pull the tooth,if they can fit you in that day,but not all teeth can be pulled. Tues 7:00 - 11:00am & 3:00 - 6:00pm. Cost of services is determined by your eligibility and a sliding fee scale. 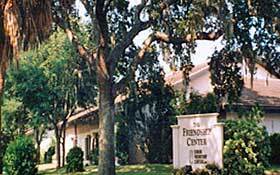 The North Port Health Center is a Federally Qualified Health Center (FQHC). This means that Sarasota County-only residency requirements do not apply. Those who live outside Sarasota County and meet the financial eligibility for services can use this health center. Finding dental costs for procedures is difficult. We created this section so users of our website can see what others have paid for dental treatment at Ringling Health Center Dental Clinic. 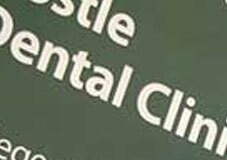 Do you know how much Ringling Health Center Dental Clinic charges for services? Attention We cannot guarantee the dental costs to be completely accurate. They are displayed for informational purposes for our users. We have compiled prices provided by users and online research. In order to obtain actual costs please contact Ringling Health Center Dental Clinic directly.